GOLFSelect offers a complete event management service for corporate golf days. 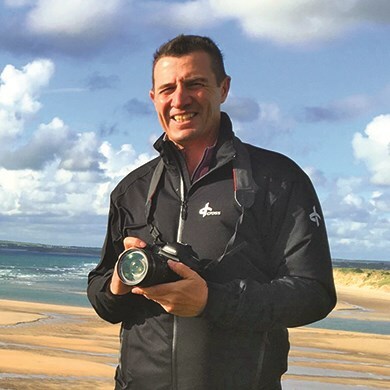 GolfDayPro is the world's best solution for managing your golf day. Check out our range of products and services to help you organise a successful day. A series of professionally run corporate golf day events staged on Melbourne's finest golf courses. Janet is an accomplished end to end Project Manager (qualified PRINCE 2) with experience in delivering to client expectations and budgets. 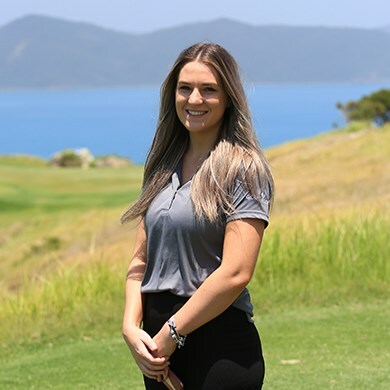 After working for large companies delivering software products, she has combined her love of golf and organising - a natural progression into Event Management. 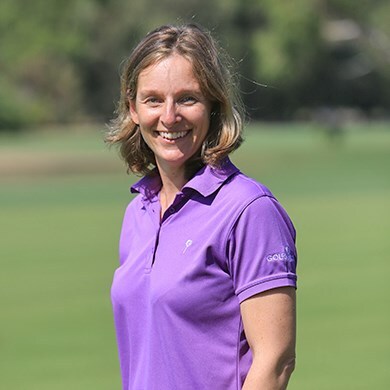 Janet is focussing on servicing and growing our multi-national golf day clients as well as the large number of fundraising organisations who use GOLFSelect to help raise funds using golf as the vehicle. Janet is also passionate about our GolfDayPro Event Management software to help organisations manage their day more effectively.